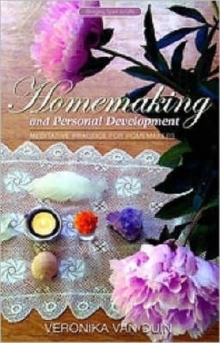 In recent years, social and economic pressures have combined to affect the traditional role of the homemaker. With emphasis being placed on the world of work as opposed to the life of home, many people now struggle to fulfil several functions simultaneously. This increasingly busy and hectic climate has led to an apparent downgrading of the work of the homemaker. 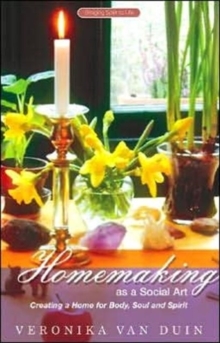 Taking a spiritual perspective inspired by the work of Rudolf Steiner, Veronika van Duin suggests that homemaking needs to be undertaken consciously as an honoured and valued task - as nothing less than a 'social art'. If we are to enjoy happy and contented family and home lives, the role of homemaker ought to be regarded highly. Without claiming that there is a blueprint for perfect homemaking, the author offers principles and observations based on a study of the seven 'life processes' and how they work on us. 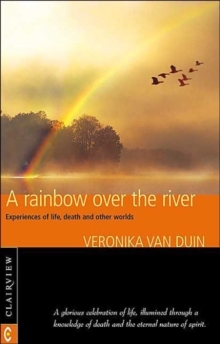 She addresses the significance of rhythm, relationships, artistic environment, caring, self development, and much more besides in this invaluable book.